Companies that wish to list exchange-traded fund (ETF) linked to cryptocurrencies may now find the approval process hindered by additional concerns from the U.S. Securities and Exchange Commission (SEC), according to a staff letter issued by the regulator. According to Blass, the agency’s concerns mainly focus on five areas: valuation, liquidity, custody, arbitrage and potential manipulation. As the letter pointed out, for example, the SEC needs to evaluate how a cryptocurrency-related ETF can be fairly priced given the volatility of cryptocurrency prices, and amid technological changes such as blockchain forks. In addition, liquidity remains another top issue that needs to be examined, in particular, how such innovative products can be redeemed by retail investors on a daily basis. 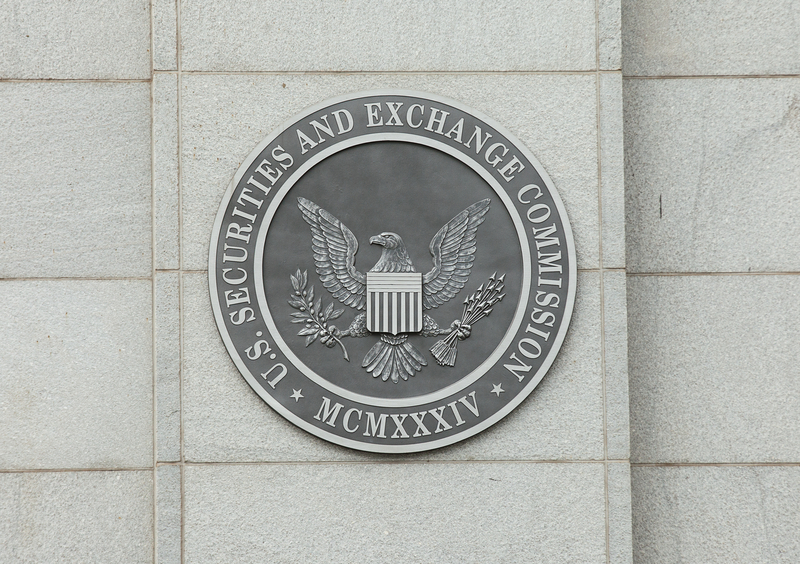 Blass’ comments come following several recent filings with the SEC from firms seeking to list cryptocurrency-related ETFs. As reported by CoinDesk this month, some of these filings had been subsequently withdrawn, with the companies involved citing the regulator’s concerns over valuation and liquidity. Last year, the SEC also rejected a request for a bitcoin-tied product proposed by noted bitcoin investors Cameron and Tyler Winklevoss.